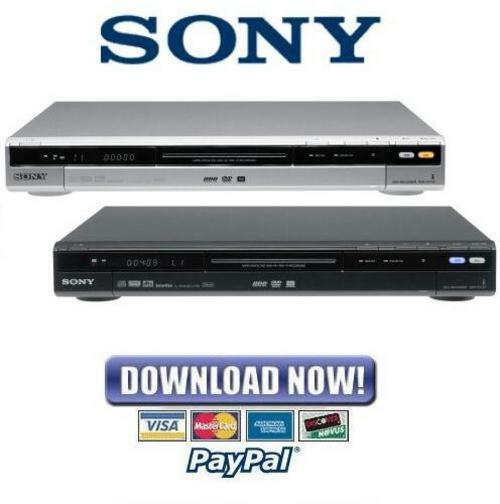 Is your Sony DVD Recorder letting you down? This service and repair manual is used by the Official Certified Sony Technicians. It will help you to troubleshoot and repair your DVD Recorder! This service manual is very detailed with pictures and step-by- step instructions on how to repair/service this device the best way there is! Please note this is the OFFICIAL and COMPLETE service manual in PDF format, no scanned-in or bootlegged copy. This manual is made in the highest resolution, so when you print the pages you need it is all in great quality!